I have been on the hunt for good reusable shopping bags. I have a rolling cooler and a couple of collapsible boxes I bring, but I hadn’t found a great bag (yet). 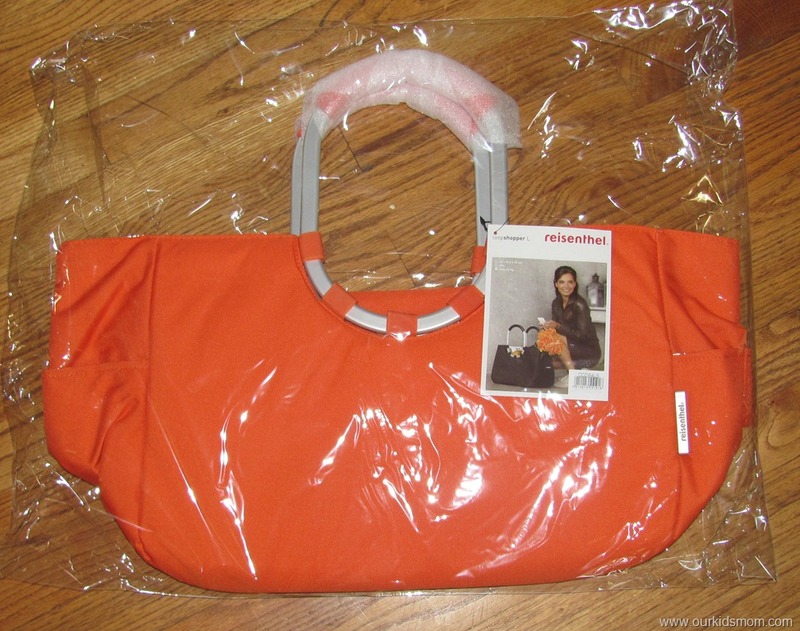 Reisenthel contacted me and offered their Loop Shopper L insulated tote in orange for my review, perfect for the upcoming Halloween season! I was immediately impressed with the tote. It is more than ample size wise, well proportioned with aluminum rings (for strength and durability) and it easily carries on the shoulder if needed. We have a large family and I normally purchase a lot of food on a normal shopping trip. This bag stands up to the challenge. 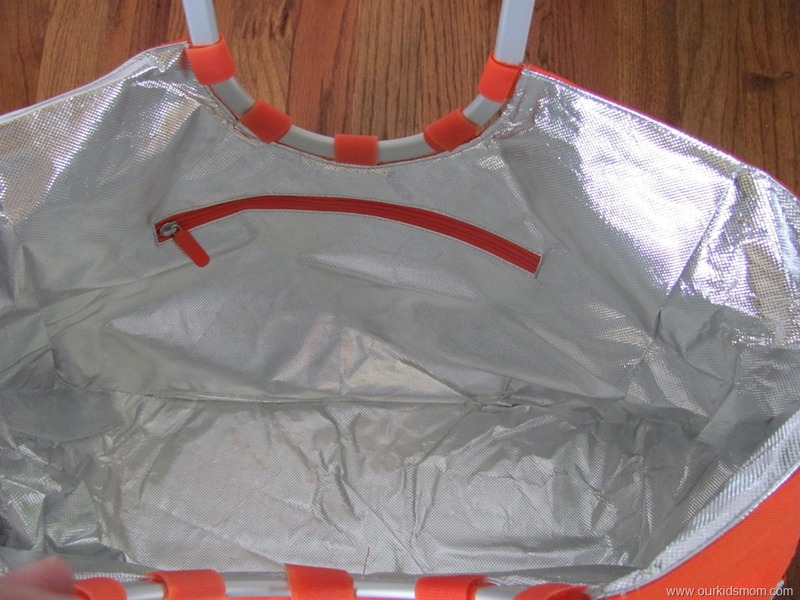 The interior lining is made from a tear-proof aluminum (great for fresh fruits & veggies as well as frozen). No more bottomless bag… this helps reflect light so contents are easier to see and it’s insulated! I also love that there is a pocket at each end for things like my keys, cell phone etc. They act like a second set of hands for me when I am carrying all the groceries in. I’ve even been known to visit the mailbox and tuck my mail into the outside pockets for the trip inside. 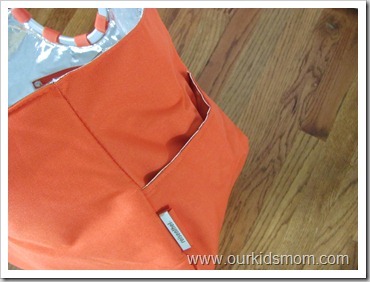 I am loving my Loop Shopper tote and am wishing I had 3 more of them! Not only are they very functional, they are stylish, too! With Halloween coming up, this is going to be Mommy’s bag. 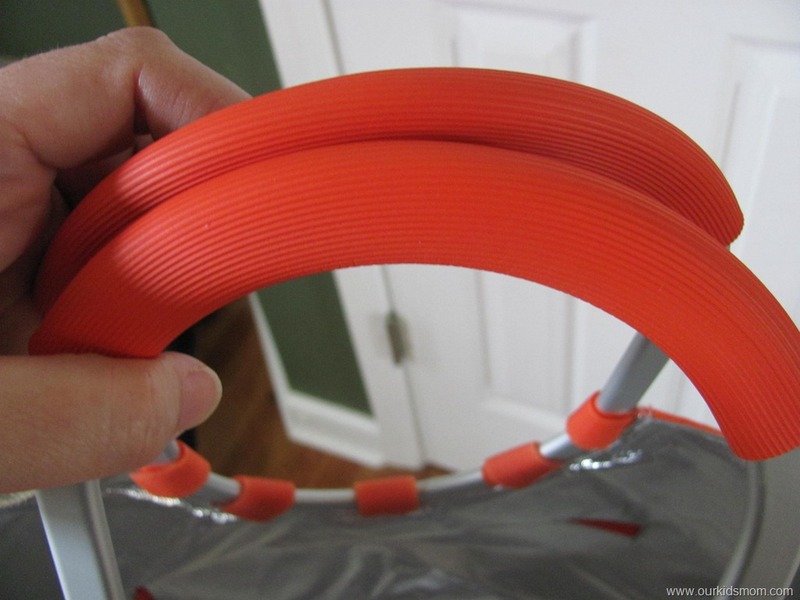 It’s big enough to let the kids dump their pails when they get too heavy and to toss in a couple of jackets for them if it gets too cold. 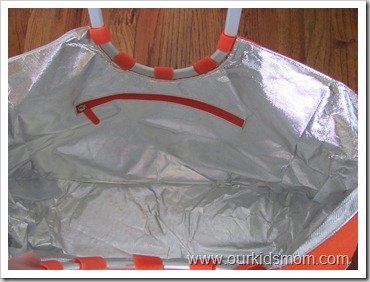 My older kids have already made plans to turn it into our pool bag next summer (over my dead body! )… so many possible uses. Maybe I need 5-6 more?! The Reisenthel Loop Shopper was in Budget Travel Magazine, June 2010. Check it out! 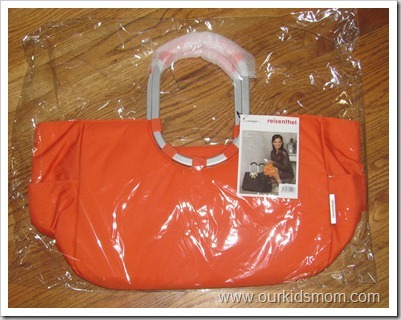 One OurKidsMom reader is going to win a Reisenthel Loop Shopper Insulated Tote! Simply follow the directions in the widget below. It’s that simple. Do you enjoy OurKidsMom and the giveaways? You do not have to be a blogger to enter/win. An email address is required to enter. The winner will be chosen randomly through Rafflecopter and contacted via email. A reply to the winning email is required within 48 hours before a new winner is chosen. One person entering per household please. U.S. only. This giveaway ends at 11:59 PM EST on October 25, 2011. Disclosure of Material Connection: I received one or more of the products or services mentioned above for free in the hope that I would mention/review it on my blog. I only recommend products or services I use personally and believe will be good for my readers. I am disclosing this in accordance with the Federal Trade Commission’s 16 CFR, Part 255: “Guides Concerning the Use of Endorsements and Testimonials in Advertising.” The opinions expressed in this post are entirely my own. Your experience with the product may differ from mine. The sponsor is responsible for prize fulfillment and will be shipping the winner(s) their prize(s). For more information read my disclosure policy. Heather, the mom behind OurKidsMom, is located in western Missouri. She is 3rd grade teacher turned stay at home mom with 4 children: Ethan (9), Emma (10), Joshua (20) and Kaytlin (25). She spends her "free time" at the gym, planning her next travel adventure, blogging, browsing Pinterest for her next craft and reviewing great products for her family and home. Be sure to check out all posts by Heather and subscribe via RSS or EMAIL so you don't miss a thing! I love the safari allrounder! I like the Shopping Box. It has handles and is collapsible. I like that they give to the Children Need a Hand charity. I love the Marigold print and what I really like is that I can use it in the store to grab a few items and then use it again at check out. What a great product! I love the carrybag in Black Dots. 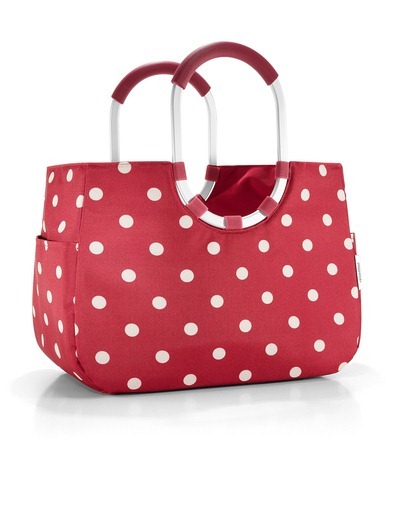 I love the Ruby Red Polka Dot Reisenthel Shopper M Insulated Tote Bag…. they have a lot of really great items! I like the Safari all-rounder. I actually like many of their products and didn’t realize how great it would be to have better quality bags/totes for my groceries. I like the carry bag in navy. I like the easy shopping bag, the loop shopper and the mother child bag. I could use all three of them!! 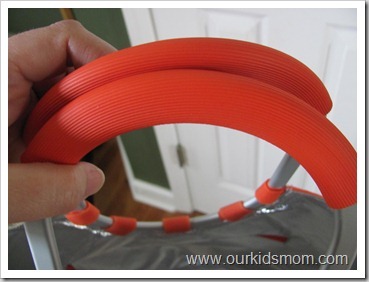 What a creative idea to have a handle on one of the bags fro the kids to hold on to!! Love it!! I love the bike basket in folklor black! I like the fact they are insulated and they are all so smart looking. I love that red polka dot tote. I want the orange tote that you show. 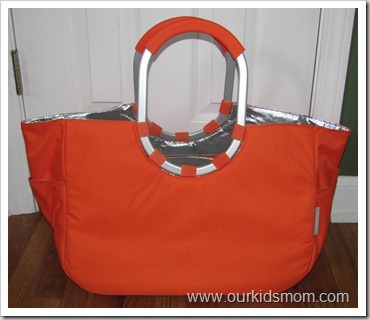 It looks like a great bag with many uses, plus it’s one of my favorite colors! Thank you. I am LOVING the Carrybag ISO.!!! Love the carryall bag in beach! I didn’t know Riesenthel has been around for 40 years! I would love the Shopper e2 in red. I like the Carrybag iso red. I like the bikebasket. Its perfect for trips to the park! I like the Daily Shopper bag in the Bronze color. i love the carrybag anniversary shopping tote!!! so cute! I like the carrybag in anniversary beach. 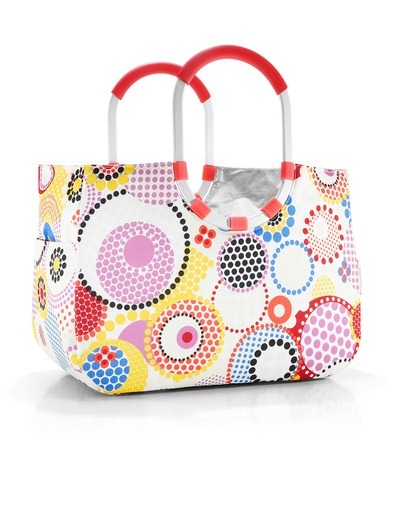 I absolutely LOVE the mini maxi lady shopper in color dots! I’m in love with the Moonbag in Marigold! I love the Carrybag Anniversary Marigold. The Trolley is really cool looking. I love this bag, and I want one! I like the shoppingbox in mocha dots. I like the cityshopper bag. Very cute! Can I like all their items! I’d love the Carrycruiser in Marigold! Love this bag, the poke-a-dot one is so cute. Thanks for the great giveaway! These are some really cool products but the one I like the best is the Carry Cruiser ISO. I would love to have this for my own personal use. 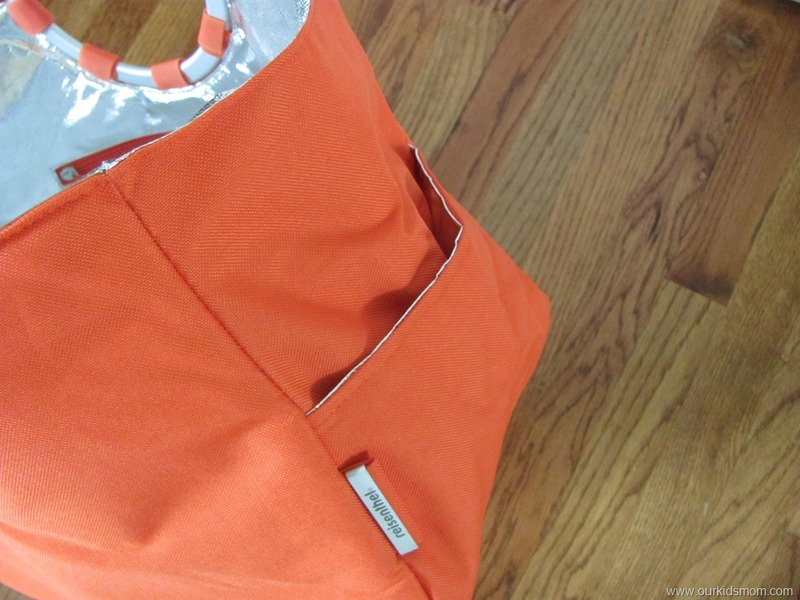 I love the carrybag anniversary marigold. The carry cruiser is great. I’d love to have the Carybag iso! 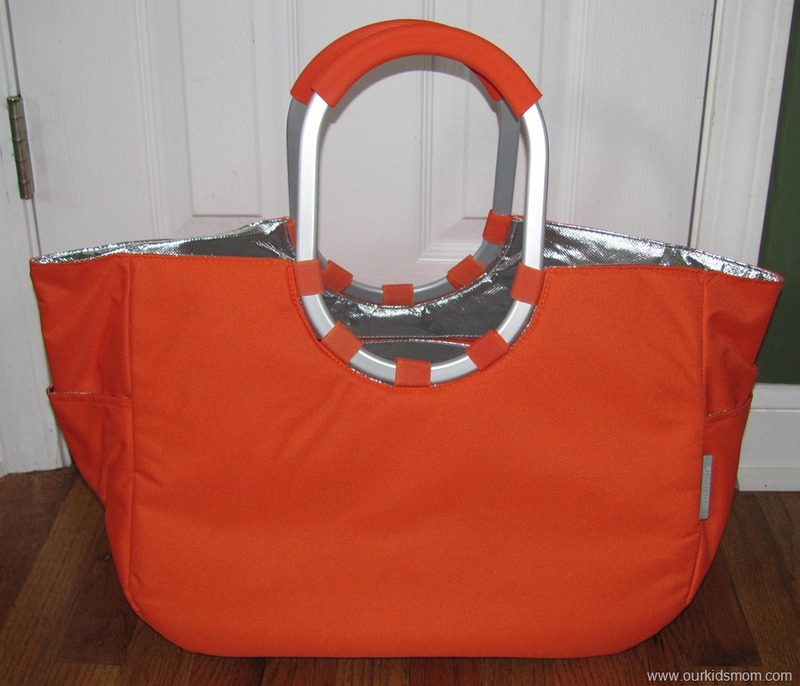 I want the shopper xl in Marigold. I like their carry cruiser! I love the Loop Shopper in Ruby Dots. I like their mother childbag alot. I love their Allrounder Travel Bag in Lg. It looks like the perfect weekend bag. I like the Carrycruiser in mocha dots. I like the foldabletrolley Item details: HK7003US | Color: black. I like the black bag. I really, really love their fold-able trolley in the flora print @ http://www.reisenthel.com/us/index.php?lang=1&cl=details&anid=HK6011US3. 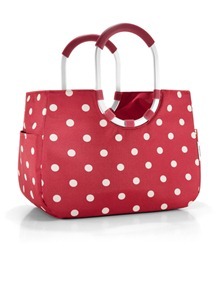 I also like the Ruby Red Polka Dot Reisenthel Shopper M Insulated Tote Bag. entered the Pur Minerals giveaway. I like the grey dots carrybag. I learned that it is tear proof. I love the Marigold cityshopper! 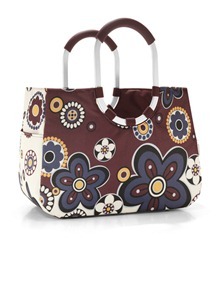 I love the mocha dots moonbag! I love the Moon Loop Bag! I want the Marigold bag. these look awesome! the company owner founded the charitable foundation “Kinder brauchen eine Hand” (Children need a hand) in 2010. 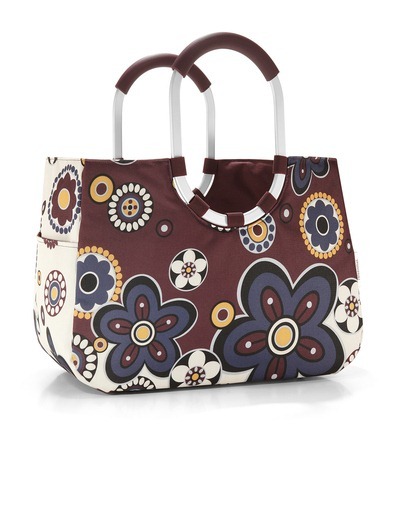 I would like to have the Shopper M Bag in the Marigold pattern. i want the city shopper!